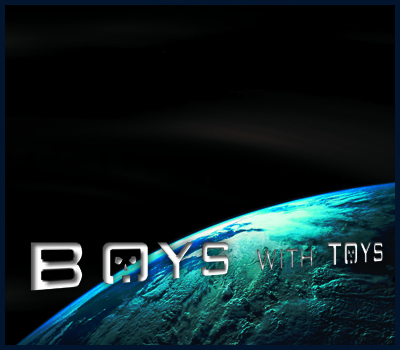 BOYS WITH TOYS is a cool branded Action movie franchise, which will deliver high quality commercial films to the international market place. The main ethos is to create high octane, high concept, branded entertainment, with international filmmakers on a smart budget. BOYS WITH TOYS will produce six feature films per slate and will continue to deliver high end product to the market, and at a market value that exceeds the production costs. BOYS WITH TOYS is seeking to procure US$45m towards the brand's US$140m total production budget. This private equity portion will finance 50% of the production budgets of six BWT action movies. The rest of the finance will be loaned from a US bank against Pre-sales (25%), Tax credits (25%). The US$45 million in private equity will also be used to finance the development and production of a BWT smart phone game application and a series of graphic novels and novellas, and also the development of a BWT branded video console game and the further development of a BWT Slate 2, which will include 6 brand new action screenplays for internationally acclaimed Directors and Writers.